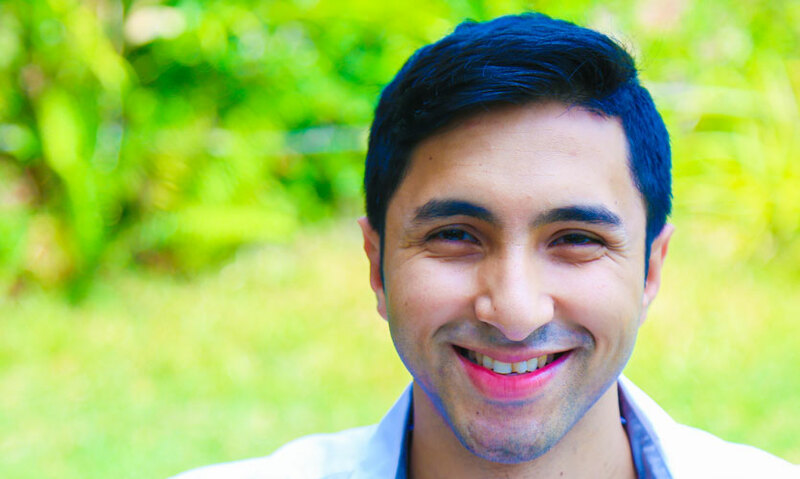 Hassan Esufally, a young man on an extraordinary mission. Behind his captivating charm and down to earth personality, lies a quiet determination to travel distances and traverse through terrains where no Sri Lankan has ever set foot on before. Hassan, who has a passion for running marathons, has only one goal in mind. 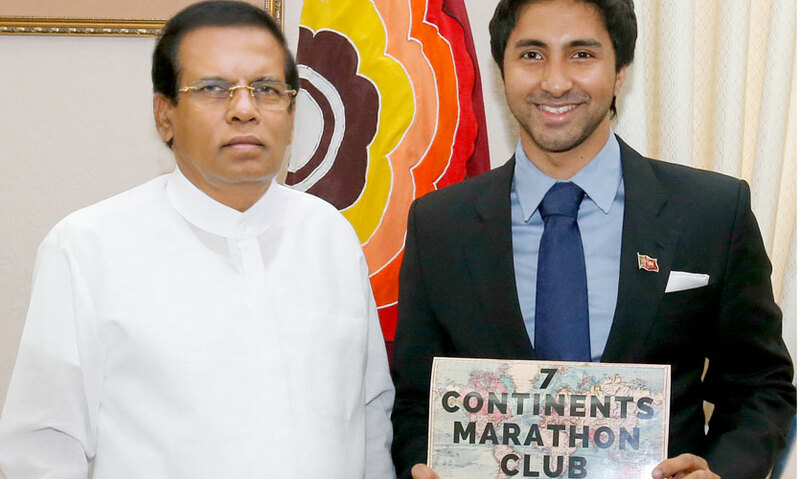 He wants to be among an elite few who have the honour and privilege of being part of the 7 Continents Marathon Club™. The 7 Continents Marathon Club™; is reserved for athletes who have run a marathon within the Antarctic Circle on the Antarctic continent, as well as on the other six continents. 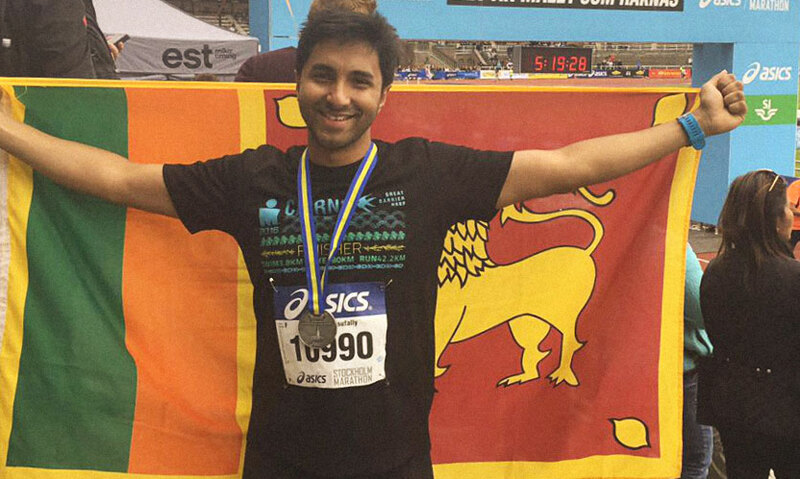 As Hassan gets ready to conquer the continents, he talks to Daily Mirror Life on how marathon running has become an indispensable part of his life, and how he plans to be the 1st Sri Lankan to take on the challenge of running marathons across some of the most iconic locations across the world. Q: How did running marathons become part of your life? 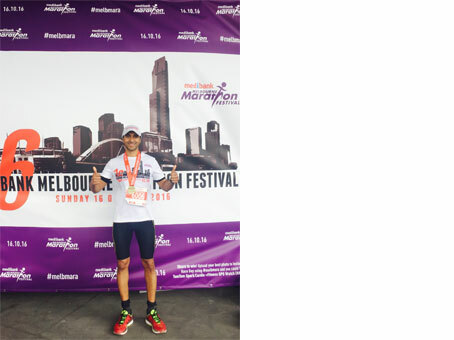 “During my time at the University of Melbourne in2014, I saw an advertisement for the Melbourne Marathon. I was determined to take part in the marathon even though I just had three months to train for it. My friends at university laughed at the idea that I wanted to take part in the marathon and this motivated me to take part. I just wanted to show them I could complete the marathon. Q: Tell us about the significance of being part of the 7 Continents Marathon Club™? Q: What are the marathons you have taken part in so far and are there marathons you will part in this year? 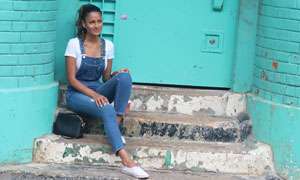 “I took part in the Colombo Marathon in 2016 and Stockholm Marathon in 2017. I’ll be taking part in the Boston Marathon on the 16th of April, the Big 5 Marathon on the 23rd of June, the Inca Trail Marathon in August 3rd and the Antarctic Ice Marathon on the 13th of December. 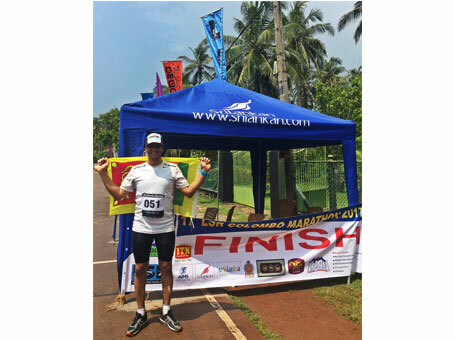 I’m the first Sri Lankan to take part in the Inca Trail Marathon and the Antarctic Ice Marathon. My aim is to meet the cut off time limit in each marathon and the ultimate goal is to be the 1st Sri Lankan in history to part of the 7 Continents Marathon Club. There is a significance behind each of the marathons I chose to take part in. I competed in the Melbourne Marathon because I studied and live there, the Stockholm Marathon because it is quintessentially European, the Colombo Marathon because it’s my home, its where I was born and grew up in, the Boston Marathon because it is one of the oldest and most prestigious marathons in the world, the Big 5 marathon because I really didn’t want to miss an opportunity to run with the wildlife in Africa. The Inca Trail marathon was chosen because it is one of the hardest marathons in the world, and the grand finish is at the top of Machu Picchu, which to me sounded an amazing experience. I’m taking part in the Antarctic Ice Marathon because it is a rare opportunity to be able to take part in a marathon under such extreme weather. It poses a whole new challenge that I wanted to be part of. Q: How do you get in shape to run for the marathons? Q: Do you have a particular training regime that you follow? Q: Is there a dietary regimen that you adhere to? “I don’t have a diet as such, but I have 5 rules that I follow. I eat 4 small meals for a day, each of these meals is a combination of complex carbohydrates and lean protein. Q: Do you follow the same dietary regimen during the marathons as well? Q: What motivates you keep on running? “On a personal level, I love traveling, exploring new places and learning new things. At a professional level, I want to do this in the future. I want to inspire people of all ages to be fit and healthy. As a career, I want to be involved in the field of fitness, health, sports, and nutrition. The motivation to do all of this as always been intrinsic. If not I wouldn’t have had the drive to go the distance and have the motivation to sustain myself. Q: Have there ever been moments when wanted to give up? How have you coped up in situations such as these? Q: All of us aspire to be great one day, how did you work towards realizing your goals and aspirations? Q: What does your future hold, any plans afoot to conquer more challenges? The Boston Marathon is an annual marathon hosted by several cities in greater Boston in eastern Massachusetts, United States. The Boston Marathon is the world's oldest annual marathon and ranks as one of the world's best-known road racing events. It is one of six World Marathon Majors and is one of five major events held in the United States. The Big Five Marathon is known for its challenging course, which takes runners through incredible scenery and showcases the natural beauty and wildlife of South Africa. Runners from all over the world will meet in one of the most spectacular Big Five game reserves in Africa. The marathon route goes right through the habitat of the most famous African game: Elephant, Rhino, Buffalo, Lion, and Leopard. No fences, no rivers, nothing at all separates the runners from the African wildlife. The Inca Trail Marathon is much more than a race. It’s a marathon which delves into history, a rich cultural experience, and a mind-boggling beautiful paradise. The Inca Trail Marathon to Machu Picchu follows the original pilgrimage trail that leads into the religious capital of the Inca Empire, the legendary “Lost city of the Incas” - Machu Picchu! The run is deemed the world’s hardest marathon because of extreme temperatures, humidity, strenuous over mountain terrain at altitudes ranging from 8,000’ to 13,779’, and the difficulty of the trail itself. The Antarctic Ice Marathon is the only marathon in the world in the Antarctic Circle. This race presents a truly formidable and genuine Antarctic challenge with underfoot conditions comprising snow and ice throughout, an average wind chill temperature of –20C, and the possibility of strong Katabatic winds to contend with. Furthermore, the event takes place at an altitude of 700 meters above sea level.